Bali Elephant Ride Tour is Bali Activities Tour package by give you the opportunity to riding an elephant into the jungle, village and rice terrace in Bali. 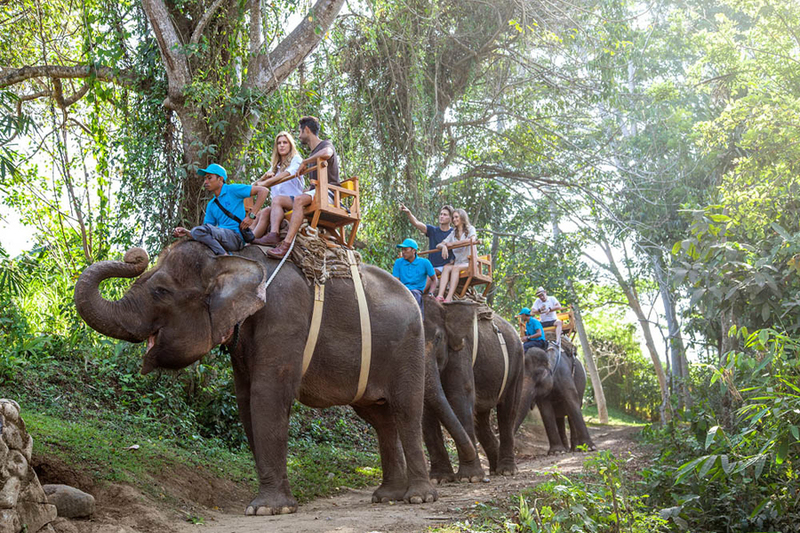 Bali Elephant Ride Tour is the most favorite Bali Tour adventure in Bali, just imagine yourself like a king riding an elephant on a teak chair swaying back and forth with the movement of this greatest mammals!. Bali offers not just various customs but also various adventures parks. 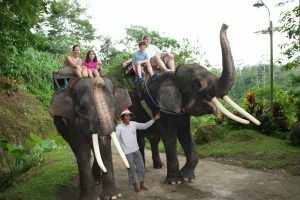 Many exciting amusements are available in Bali, with something new opening all time. 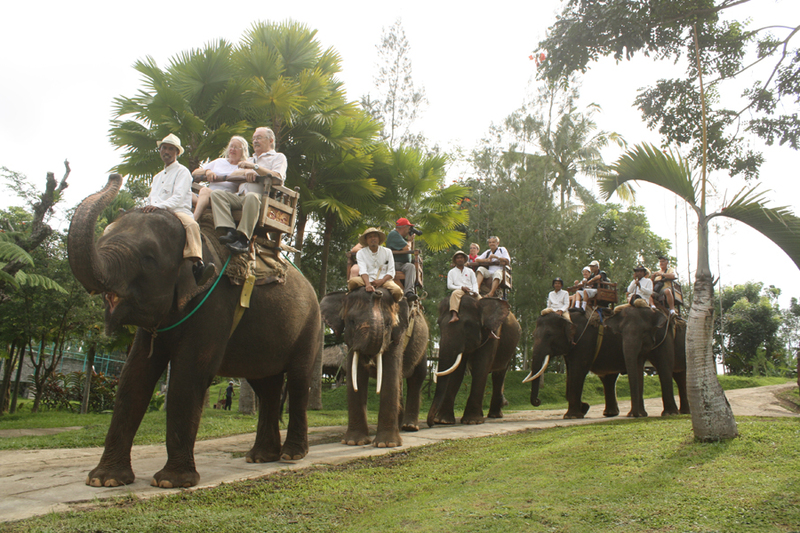 The number of offshore and inland attraction are on the rise because many tourists want them. You and your elephant become a part of the real Balinese experience. Bali Elephant Ride Tour It’s once in a lifetime experience you’ll always remember as you enjoy the superb sceneries : its secret pathways, its lovely sights and its dense forest plants where live song birds, gibbons, and local monkeys in their own habitat. All our services are with international standard safety, equipments and guides applied. Covered also with insurance. is an experience you’ll never forget. Don’t miss this great value tour at Bali Elephant Ride!!! The views are incredible, so bring your camera! You may also get to see monkeys and tropical birds in their natural habitat. 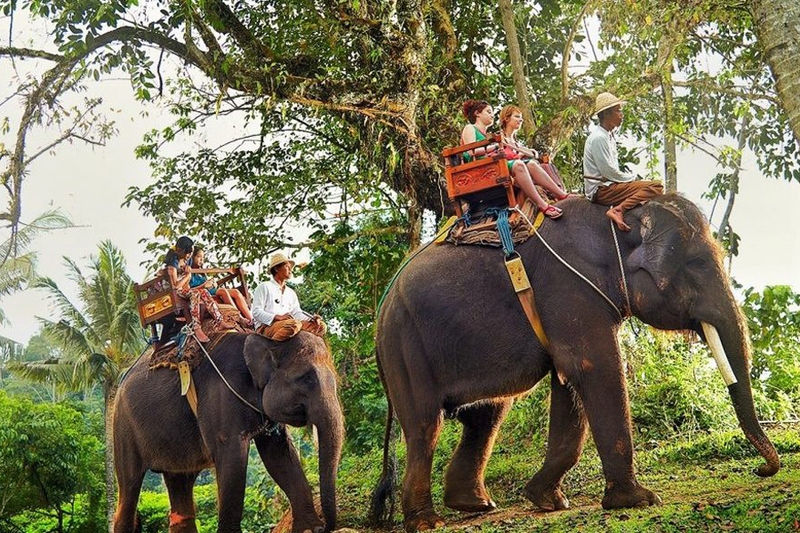 Look down at the raging Ayung River and discover how much fun riding an elephant can be. 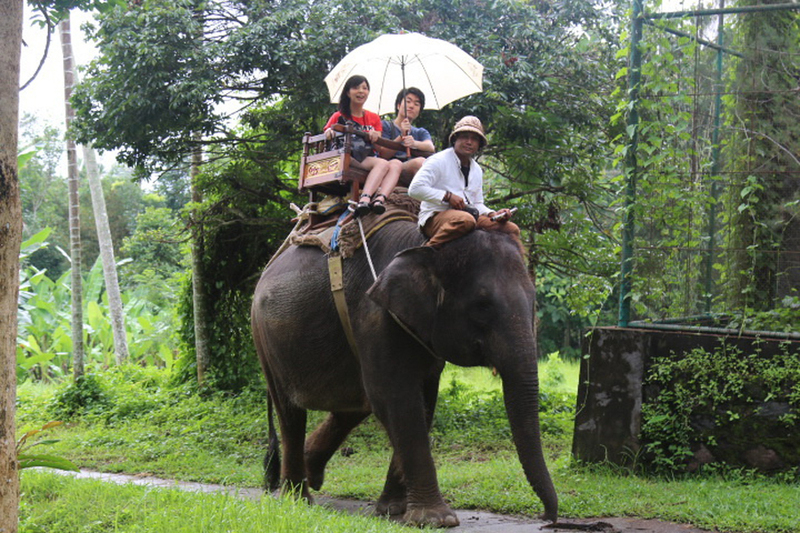 Our elephant will also show you his/her pool as he wades through the water to cool off from the hot sun. Feel free to relax and enjoy lunch at the ‘Trunk’n’Mahour’ café at the end of the trek and enjoy the stunning valley scenery.